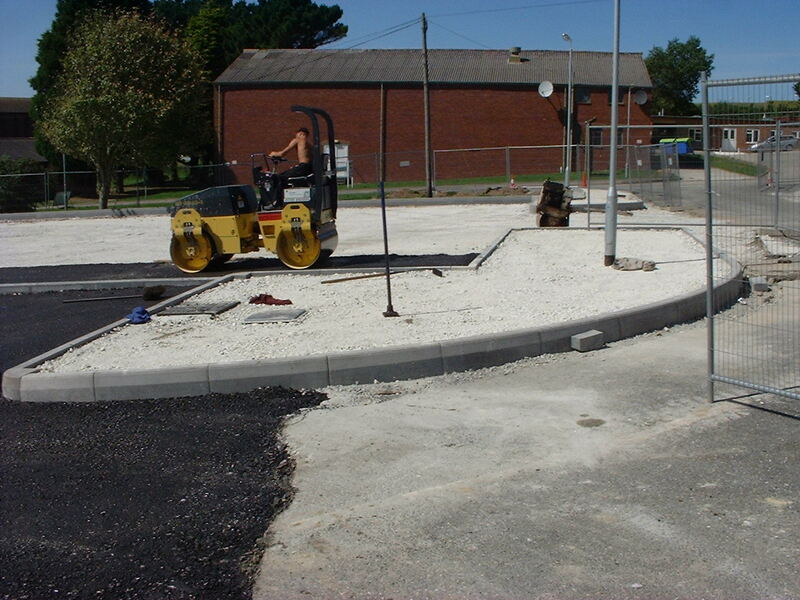 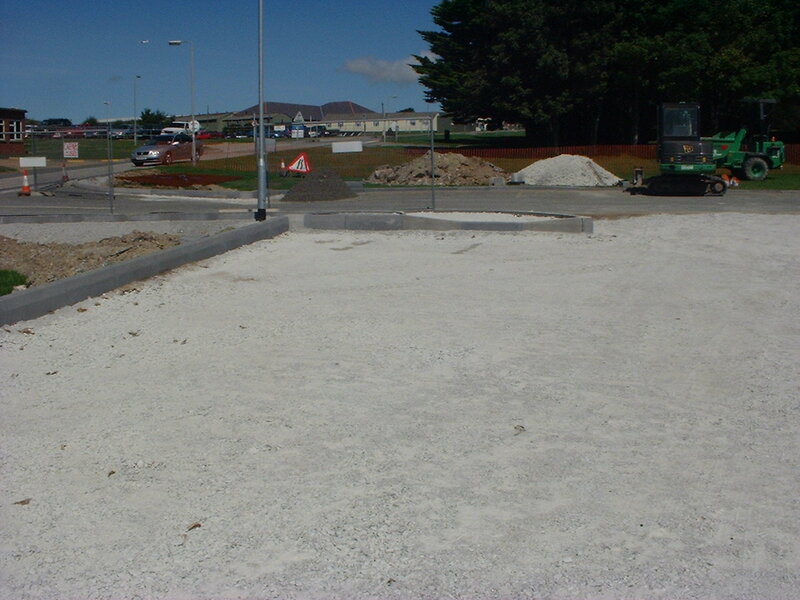 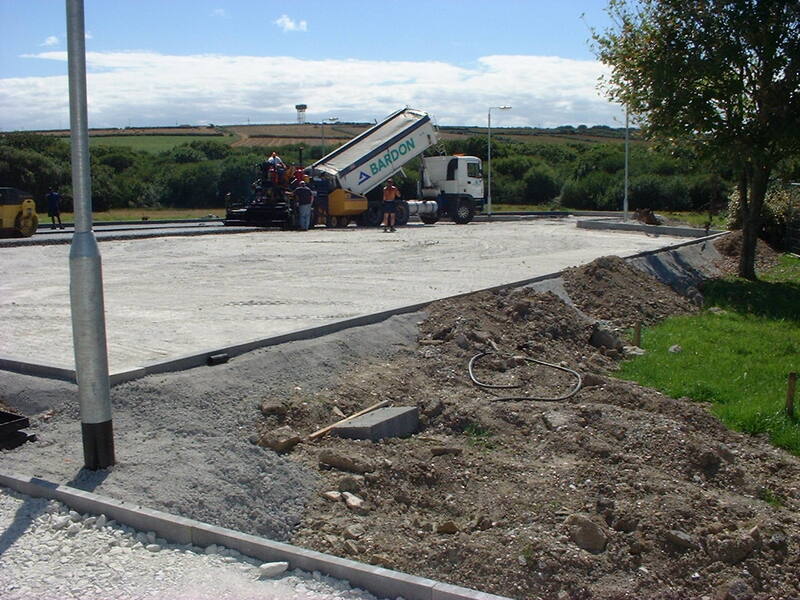 This project involved the construction of new roads, pavements and service installations for ATFP. 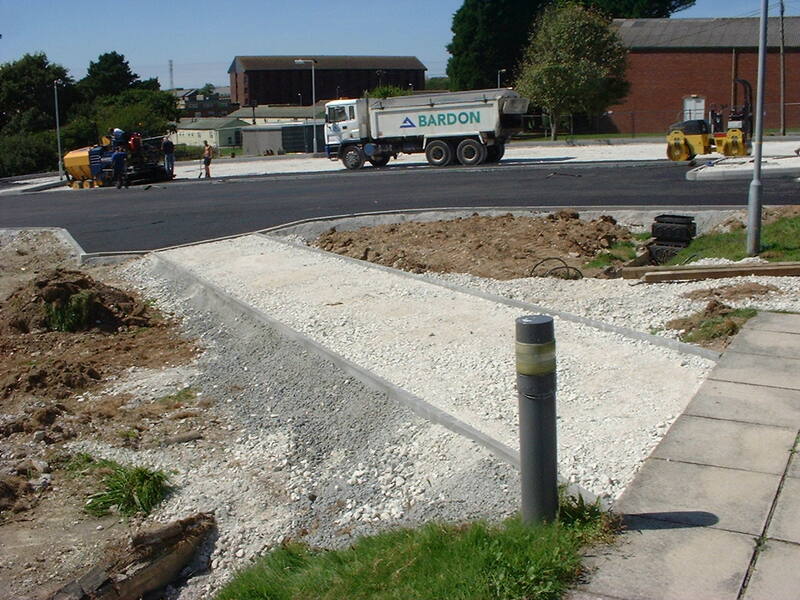 Prior to construction of the new roads, an existing disused bunker needed to be removed along with redundant drainage services. 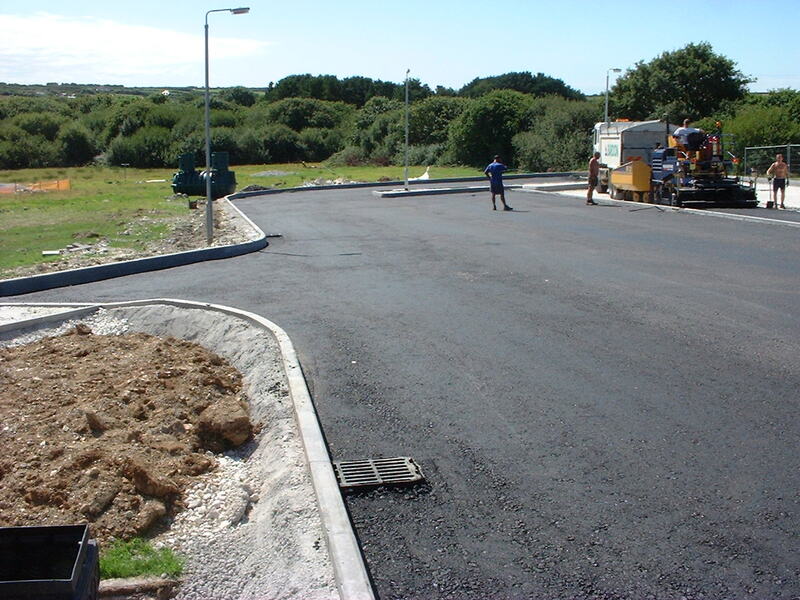 New surface water drainage for the new roads and pavements was designed which incorporated an oil separator, a requirement for surface water drainage to parking areas liable to affect watercourses, from the Environment Agency’s Pollution Prevention Guide PPG5.